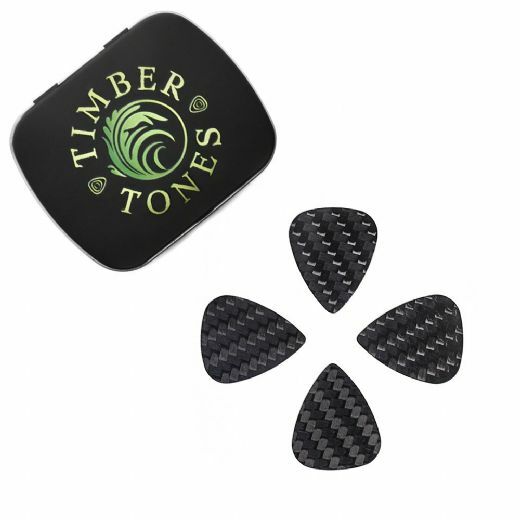 ​​​​​​​​​​​​​​Carbon Tones Mini Guitar Picks are CNC Water Jet Cut to our Classic 351 shape scaled down to a Jazz III size. 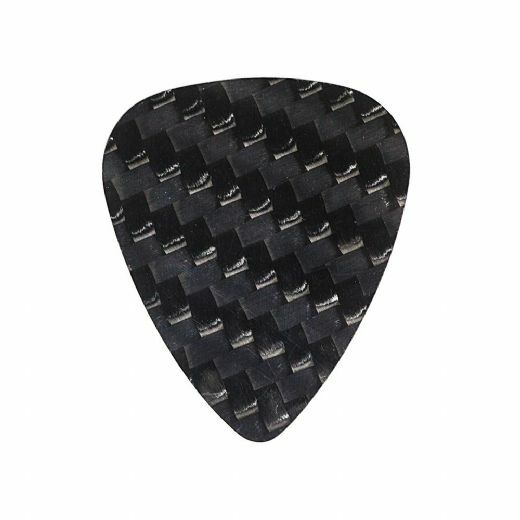 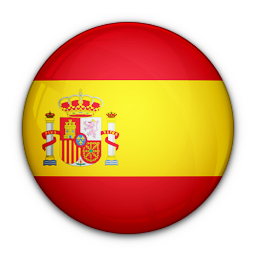 They are available in 4 thicknesses from 0.25mm to 1.5mm and thus range from very flexible to completely stiff. 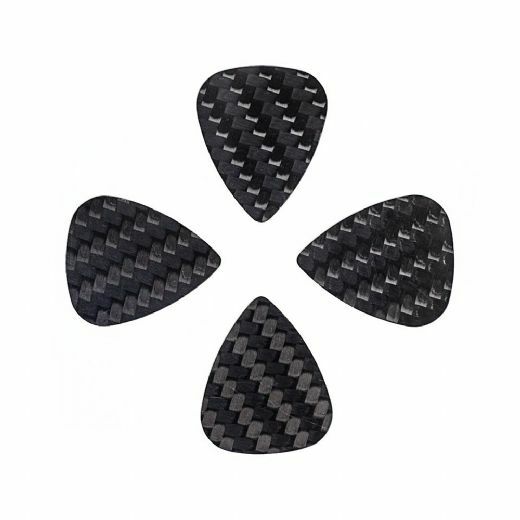 They are manufactured from Aerospace Grade Carbon Fibre which has been hand polished on the edges to ensure perfect quality.